The amazing quality of Fort Lauderdale Photo Booths images and prints will no doubt be one of the most cherished aspects of our photo booth experience. We can customize your photo booth experience to your needs for all events including weddings, corporate events, private parties, and baby showers. Whether you are looking to market your brand, or give your guests an unique unforgettable experience, we would love to help. 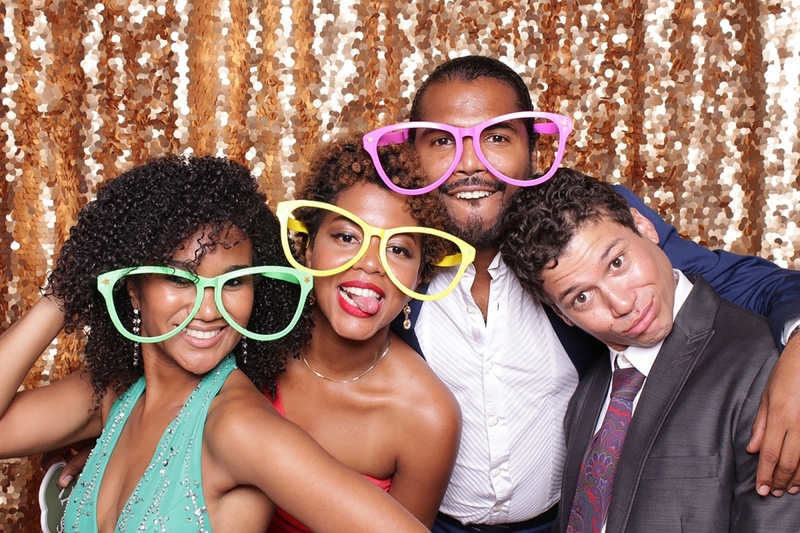 Beyond the standard photo booth packages our picture quality is like no other. We also offer the best service in South Florida. Contact us today for a quote!